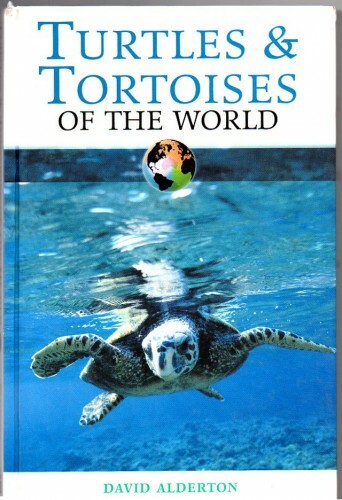 Two-volume set.Since the publication of The Venomous Reptiles of Latin America by Cornell University Press in 1989, scientific discoveries and taxonomic changes have resulted in the addition of many taxa and species to the herpetological fauna of the Western Hemisphere. 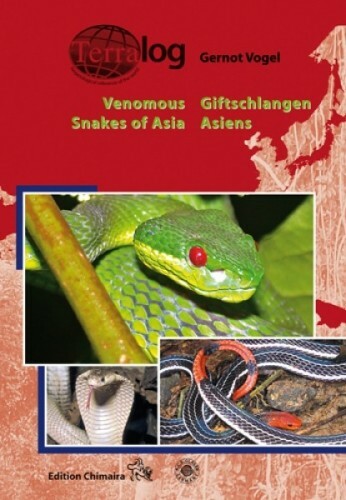 This updated, heavily rewritten, and greatly expanded version of that book now includes accounts of all 192 species of venomous snakes and lizards found in the Western Hemisphere.This two-volume set is illustrated with stunning color photographs, including portraits of venomous reptiles (many of which are unique in showing newly discovered species and views of male, female, and juvenile individuals); images of snakebites, an important tool for diagnosis and treatment; color vegetation and topographic maps; black-and-white photographs; line figures; and completely revised distribution maps.Volume I includes a list of tables, preface, introduction, and regional/country accounts with related bilingual identification keys and vegetation and topographic maps. 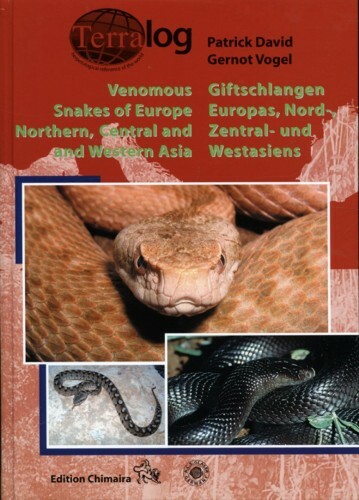 Genus and species accounts in this volume treat the lizards, coralsnakes, seasnakes, and all the pitvipers except rattlesnakes; these accounts are accompanied by color photographs of each species. Volume I also contains a complete index to both volumes.Volume II includes descriptions of all known species of rattlesnakes. 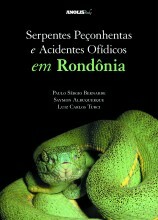 It also features four chapters by experts on mimicry, evolution, and snakebite treatment in tropical and temperate America. A glossary, literature-cited section, and index serve both volumes. Color photographs portray rattlesnakes, mimics, and the damage done by snakebite. 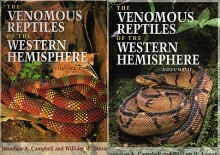 The Venomous Reptiles of the Western Hemisphere is an essential reference for all naturalists interested in herpetology amateurs impressed by the beauty and complexity of venomous reptiles as well as professional herpetologists and their students conducting research in the classroom, at the zoo, and in the field. 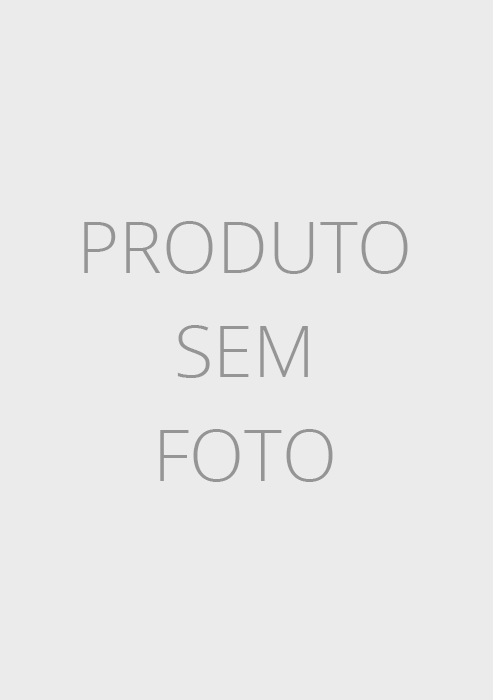 campbell	Imagem de acervo, meramente ilustrativa. 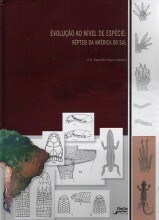 Evolução ao Nível de Espécie: Répteis da América do Sul.